Many of the biggest tech companies are joining forces to ease fears around artificial intelligence. Facebook (FB), Amazon (AMZN), Google (GOOGL), Microsoft (MSFT) and IBM (IBM) have formed a new nonprofit to establish best practices for the development of AI technology in partnership with academics and ethics experts. The group, unveiled on Wednesday, goes by the heartwarming name Partnership on Artificial Intelligence to Benefit People and Society. "This partnership will ensure we're including the best and the brightest in this space in the conversation to improve customer trust and benefit society," Ralf Herbrich, director of machine learning science and core machine learning at Amazon, said in a statement. Each of the corporate members is expected to make financial and research contributions to the group. although details are scarce right now. The nonprofit is also looking to engage with the scientific community and bring academics onto its board. Apple is noticeably absent from the group. The nonprofit's creation comes as tech companies race to incorporate AI into products ranging from personal assistants to photo apps. Yet, even the brightest minds have raised concerns about the impact of AI on humanity. 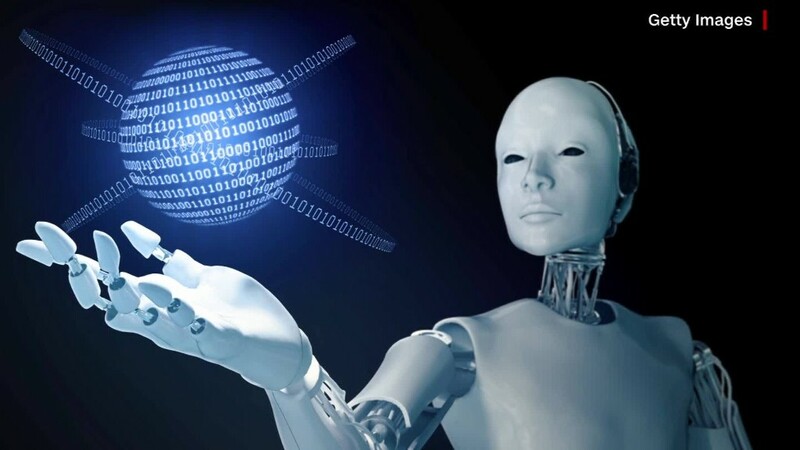 "The development of full artificial intelligence could spell the end of the human race," Stephen Hawking, author and physicist, said in one interview in 2014. Elon Musk, the CEO of SpaceX and Tesla, expressed a similar fear around the same time as Hawking. "The leading AI companies have taken great steps to ensure safety," Musk wrote in 2014. "They recognize the danger, but believe that they can shape and control the digital superintelligences and prevent bad ones from escaping into the Internet. That remains to be seen." Musk later partnered with Sam Altman, head of the influential startup incubator Y Combinator, to form a nonprofit called OpenAI whose mission is "to build safe AI."